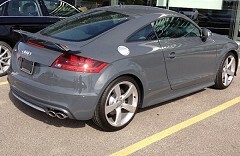 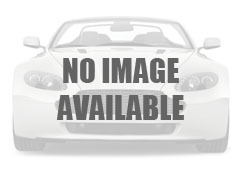 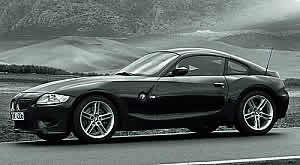 Looking for a used BMW Sports Car for sale by a private party in your local area? 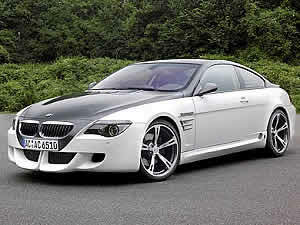 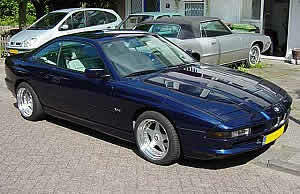 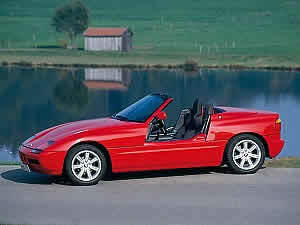 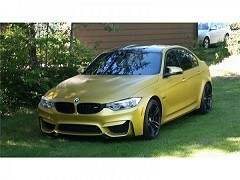 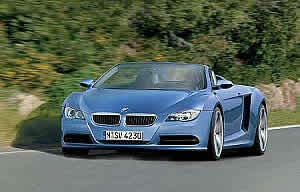 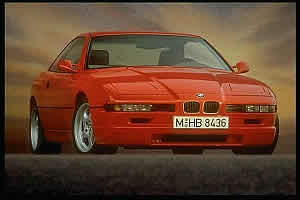 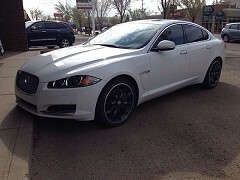 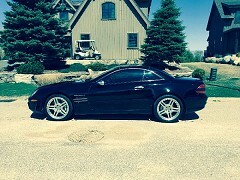 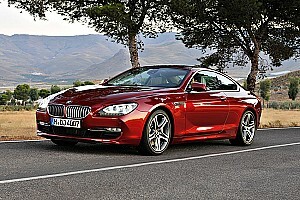 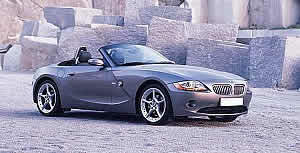 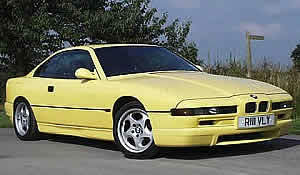 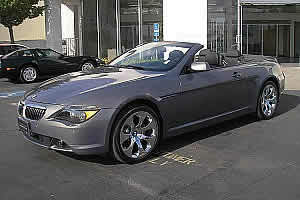 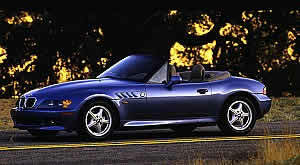 If so, look no further FSBOCarSales offers free online advertising for used BMW Sports Cars near you. 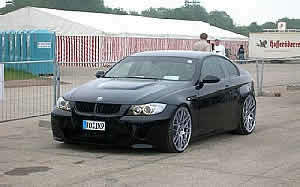 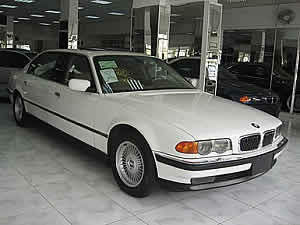 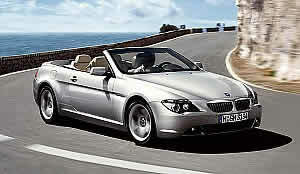 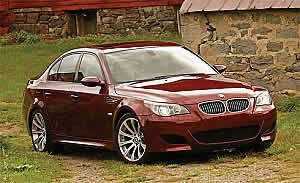 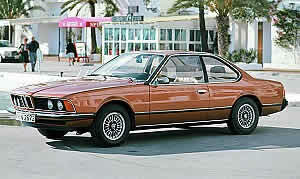 So whether you are looking to buy, sell or trade a used BMW car you have come to the right place.